It would have been much easier to build the National Public Housing Museum from scratch instead of retrofitting it in the last remaining building of the Jane Addams Homes, the first public housing development in Chicago. But doing so would have undermined one of the core principles of the museum: that place has power. Robert J. Smith III, the associate director of the National Public Housing Museum, describes the mission of the museum as preserving, promoting, and propelling housing as a human right. 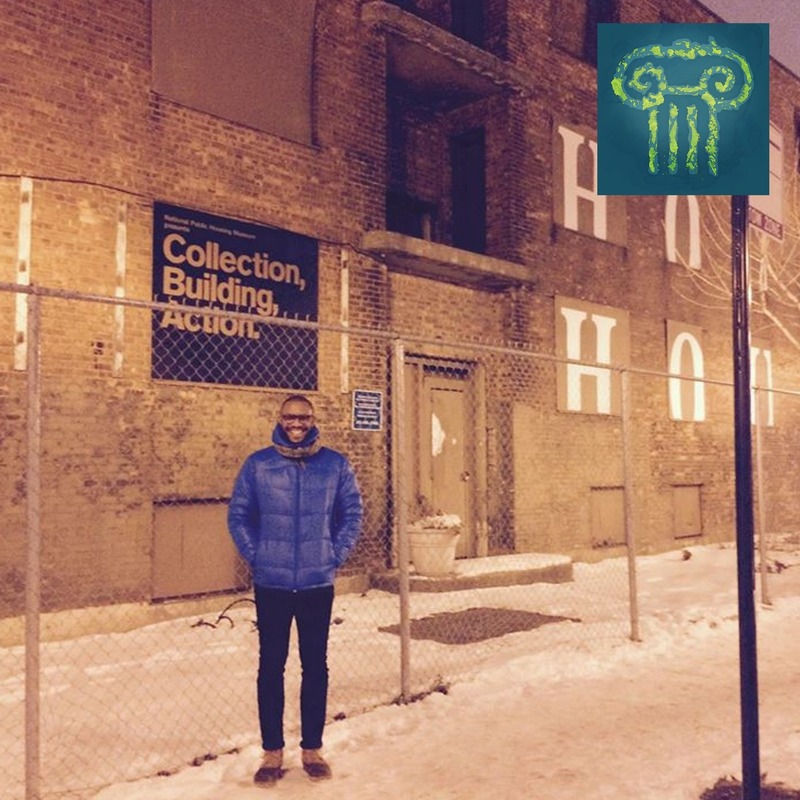 In this epsiode, he describes the history of the Jane Addams Homes, how national public policy connects to the lives of public housing residents, and some ongoing decisions about what the museum will look like when it opens next year. 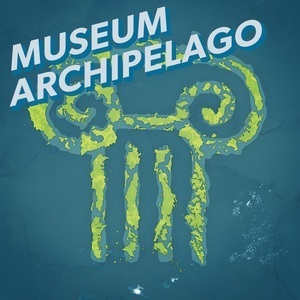 Museum Archipelago is a fortnightly museum podcast guiding you through the rocky landscape of museums and surrounding culture. Subscribe to the podcast for free to never miss an episode.